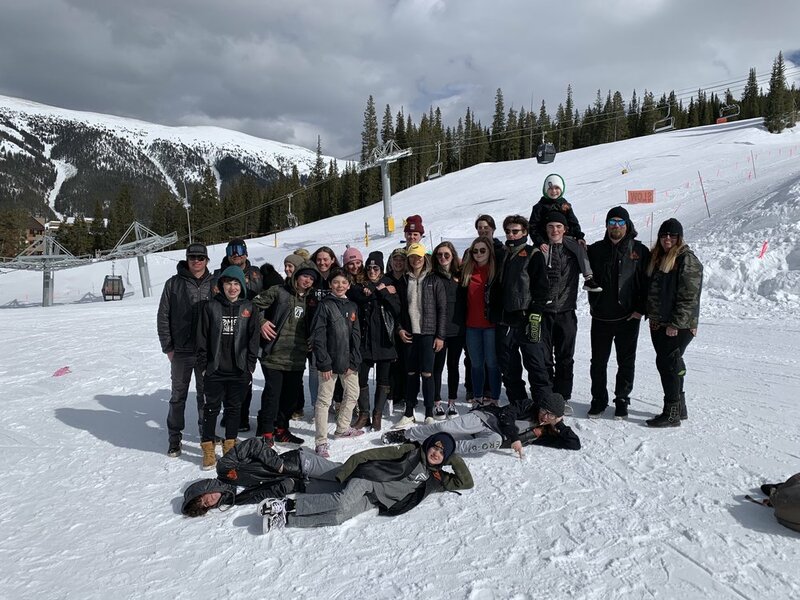 Our snowboard team is currently at USASA Nationals in Copper, Colorado. They spent the first week training and competitions began this week. All of their hard work this winter is paying off because many of our athletes have finished in the top 10! Caleb Kampf took 2nd in the Giant Slalom! We are SO proud of all of our athletes! Keep up the hard work and enjoy the snow! To stay up to date on further results, click here!